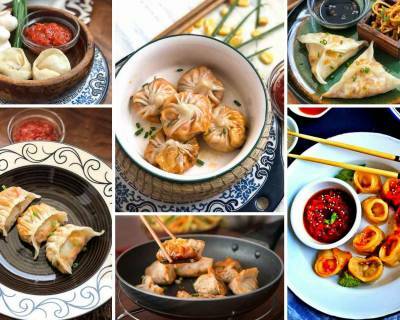 Weekends are always special for all of us, as it is the time to spend with family and friends and enjoy some good food. 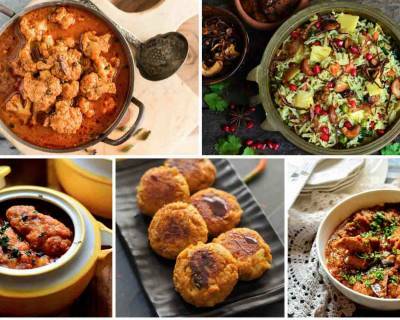 Here we have made an interesting menu with Persian Style Chicken Stew, Herbed Brown Rice, Roasted Potato Salad & Marble Cake. 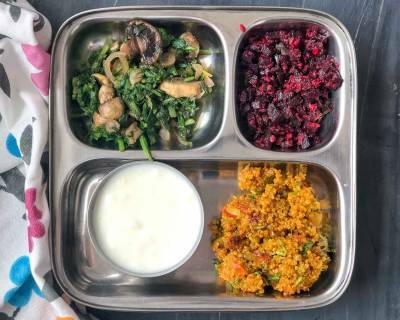 Try out this healthy portion control meal plate with South Indian Style Tomato Quinoa, Spinach and Mushroom Stir Fry, Beetroot Poriyal and Curd. 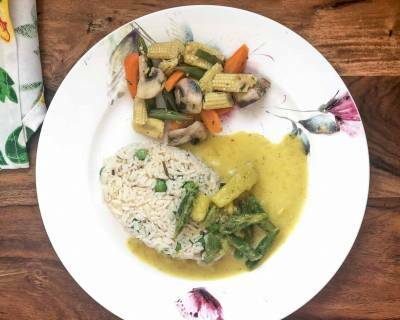 It is simple meal that one can cook on a everyday basis to make your meals healthy and light with fresh and seasonal vegetables. 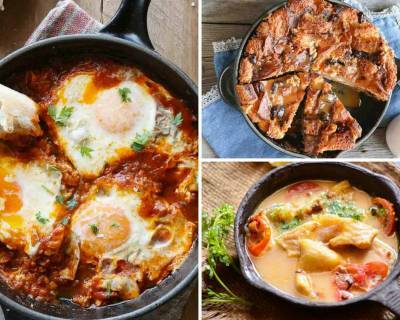 It is one pan called in different names! 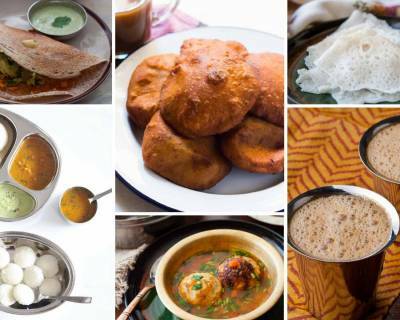 You might have seen this Kuzhi Paniyaram or Appe Pan used by your mother or grandmother in the kitchen for making breakfast. 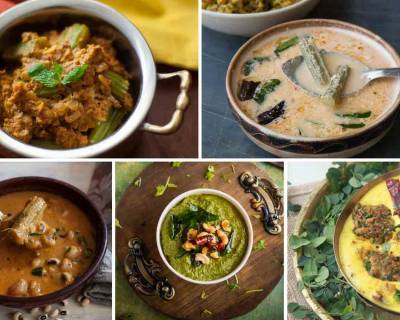 The Paniyaram pan will become your favourite utensil in the kitchen once you start using them in your everyday cooking. 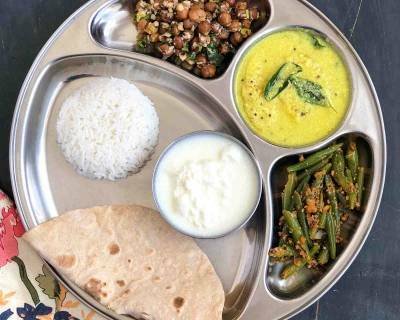 Here is a comforting South Indian Meal Plate filled with Mambazha Mor Kuzhambu, Chickpea Sundal, Beans Poriyal, Phulka, Steamed Rice & Curd. 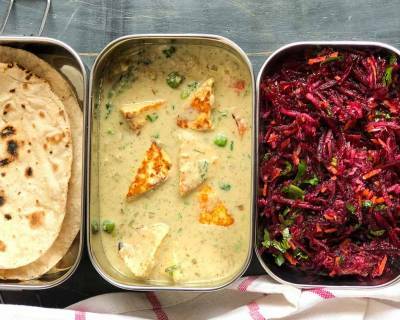 We have kept the plate simple with simple ingredients that are available in season now and are often used in our day to day kitchen. 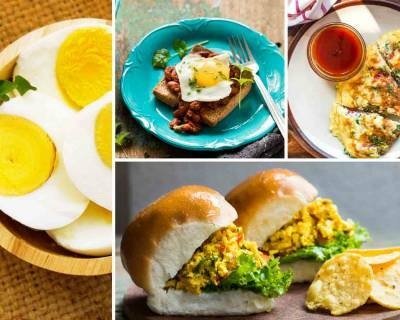 Darshinis are always a saviour for people who seek to have quick bite for their breakfast. 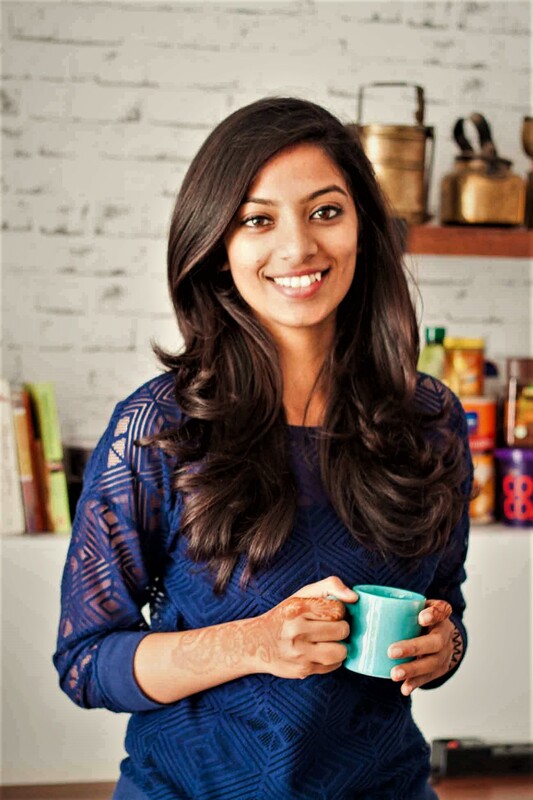 After going for your morning walk in the park, the next stop that most of the people would love to hang out is these Darshini’s which are set up in most of the places. 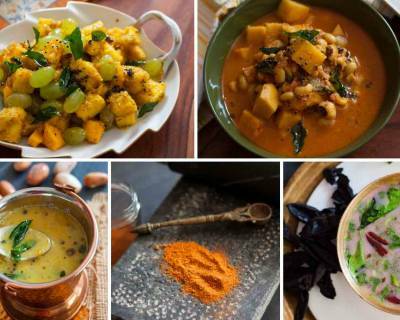 Dietary Fibre is a common term used in food which is a type of carbohydrate that we consume on a daily basis. 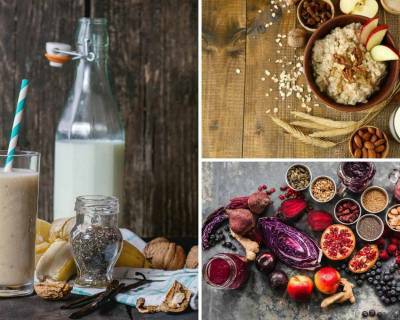 Anything eaten at the right proportion is beneficial for our body, so therefore dietary fibre when consumed at right amount will help to provide certain health benefits. 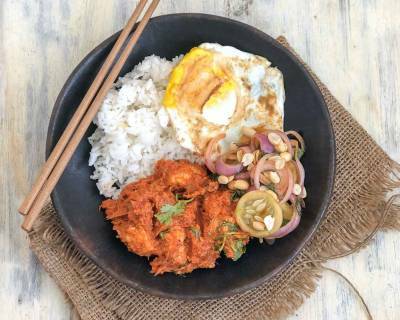 Here we have an exciting meal bowl of Malaysian Style Chicken Rendang served along with a Fried Egg, Pickled onions, Steamed Rice. 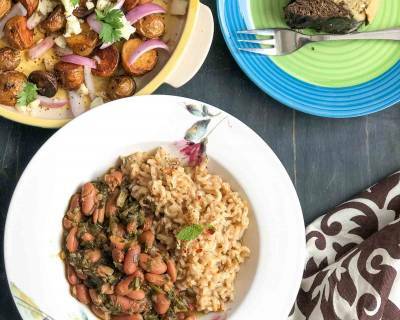 It is good to try out something new once in a while for your weekend meals. 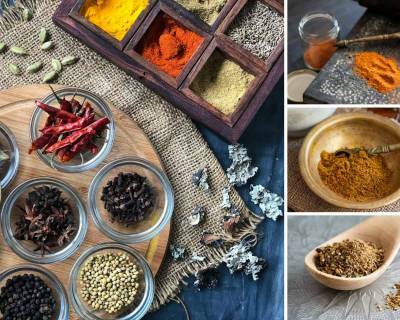 This will help to understand the different flavours across the world. 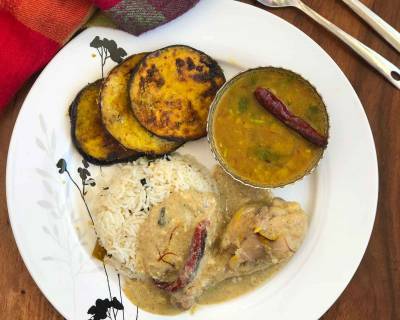 Here is a mouthwatering dinner meal plate with Chicken Rezala, Punjabi Dal Tadka, Dhaba Style Ghee Rice and Begun Bhaja. 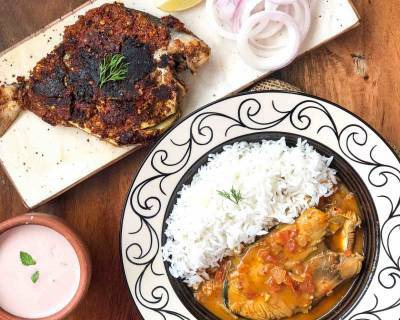 You can make this meal late even on your weekdays as it is simple to make and does not require much of prep work. 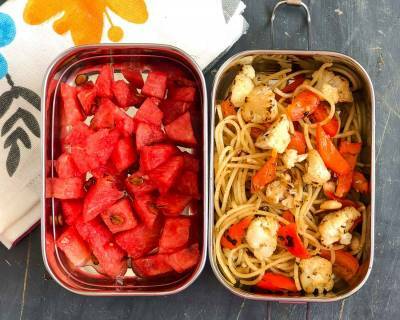 Lunch box meal are always the best way to pack your favourite meals that you would love to relish at your work place. 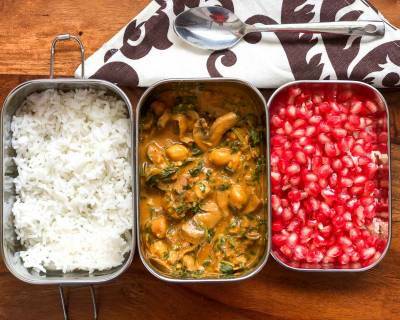 Here is a Lunch box that has Mushroom Spinach and Chickpea Curry Served Along with Steamed Rice and Fresh Pomegranate. 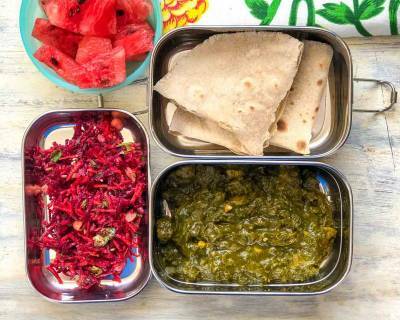 Here is an amazing and healthy Kids or Office Lunch Box Idea with Soya Methi Palak Sabzi, Beetroot Salad, Phulka & Watermelon that can be quickly packed in the morning without any hassle in the kitchen. 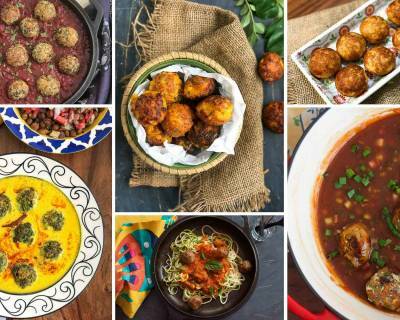 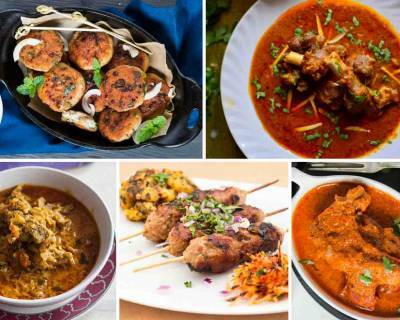 55 Succulent and Delicious Mutton Recipes That You Must Try! 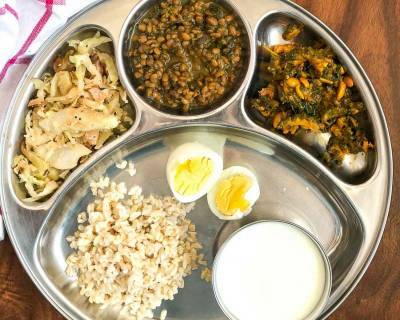 Here is a portion controlled plate that you can make again for your weekday Lunch. 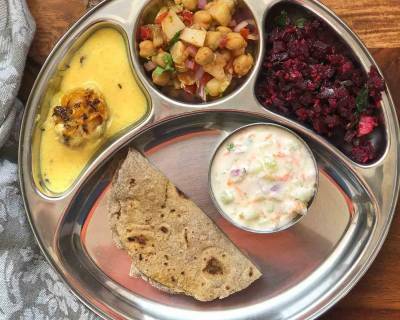 In this wholesome meal we have included a simple Methi Pakora Kadhi, Beetroot Poriyal, Kabuli Chana & Raw Mango Salad, Mixed Millet Phulka & Cucumber & Onion Raita.